The Virginia Infant & Toddler Specialist Network (VA ITSN) strives to achieve excellence in early care by increasing the knowledge level and skills of those who care for infants and toddlers, whether in family care homes or in center-based programs. It also serves to link existing community resources that support healthy, safe and nurturing care for children, birth-36 months. 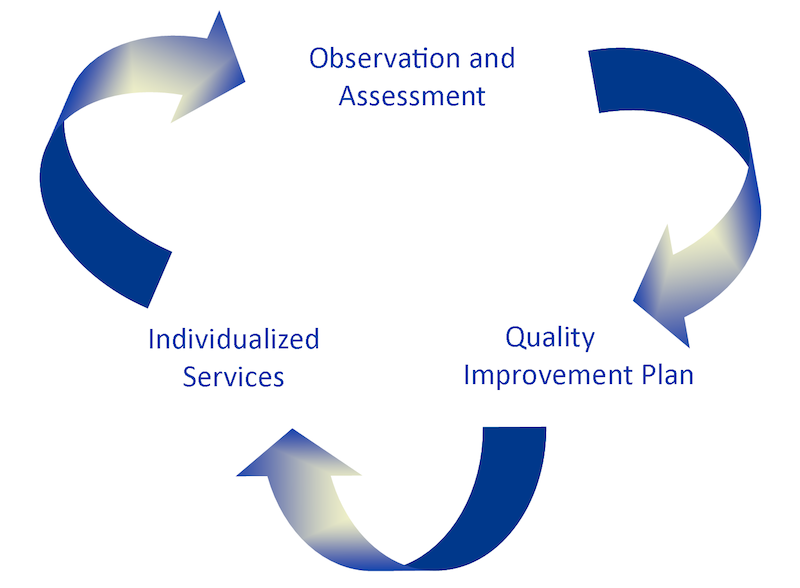 Quality Improvement provides on-site consultation, mentoring, training, and support using quality improvement plans. Quality Enhancement includes training and technical assistance to groups of caregivers/teachers and directors. Quality Assurance provides resources, e-mail and telephone consultation, web site support, audio conferencing and linkages to existing professional development opportunities. 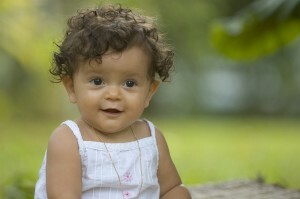 The Network offers creative ideas and support for improving the quality of infant and toddler programs. Practical staff training and resources are offered at no cost to infant and toddler programs and providers. State approved training hours are offered after completion of training. Each year, the VA ITSN offers Celebrating Babies and Tots institutes throughout the state which are full-day professional development training opportunities for caregivers/teachers and directors that increase skills, strategies, and ideas for providing high quality services for infants and toddlers. Participants receive state approved training hours and/or continuing education units (CEUs). Two levels of collaboration and partnership are critical in ensuring the success of the VA ITSN. At the state level, the VA ITSN Leadership Council, comprised of key stakeholders, guides the work of the Network and helps to maintain a statewide, comprehensive network. A second level of partnerships on the local level builds on the successes of existing community initiatives. A collaborative approach strengthens the capacity of early care and education programs and links them with existing community resources that support healthy, safe, and nurturing care for children from birth to age 3. It is well-known that the quality of care infants and toddlers receive is directly related to the training, experience, and skills of their care providers. The Virginia Infant & Toddler Specialist Network uses an innovative program improvement process that includes on-site consultation and training to improve the quality of early care. Even programs of the highest quality benefit from technical assistance that can help them respond to changes in best practice and knowledge of infant and toddler development. Observation and Assessment: Prior to beginning training and technical assistance (T/TA) services, infant and toddler specialists complete an assessment of each program using either the ITERS-R or FCCERS-R. This pre measure of program quality and a post measure are used to help identify goals to be included in the program’s QIP. Quality Improvement Plan: Infant and toddler specialists work with program directors and staff to determine goals and priorities for program improvement. In addition to goals, QIPs include expected outcomes, T/TA services to be provided, timelines, and persons responsible in order to ensure commitment to implementation. QIPs are monitored over time and revised as needed. Individualized Services: Individualized T/TA services, based on program strengths and needs, include consultation, targeted training, classroom-focused mentoring and feedback to support application of new knowledge and practice of new skills, modeling, reflective practice, and resources. Each program receiving on-site services receives resources, materials, and other supports.